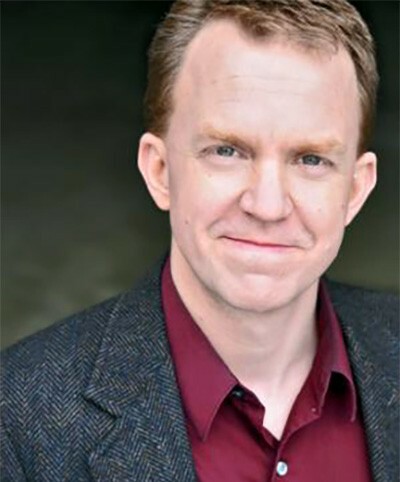 Kevin Rich is Assistant Professor of Theatre at the University of Colorado at Boulder. Kevin’s focus as a professional actor and director is on the intersection of Shakespeare and new work. He was Artistic Director of the Illinois Shakespeare Festival for five years, where he recently commissioned and directed the world premiere of I Heart Juliet, a Hip Hop adaptation of Romeo and Juliet by the Q Brothers Collective. He is a member of Actors Equity & SAG-AFTRA and holds an MFA in Acting from Yale School of Drama.